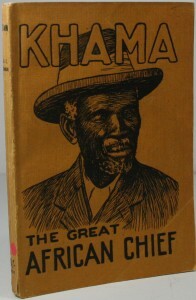 This little book tells the story of the Protectorate of Bechuanaland, from its earliest times, to the rising up of one of the important figures in African history, a man called Khama, King of the Ba-Mangwato. According to research, he was born about 1837 and died in 1922. 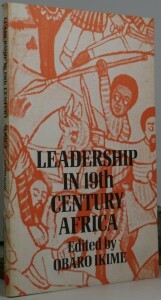 This book has short portraits of nine key nineteenth-century black leaders in southern Africa. 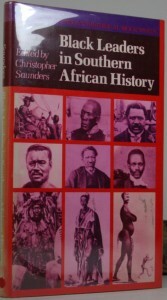 Some, such as Mzilikazi and Cetshwayo, are well-known figures. Others, such as Mpandi and Mswati, have suffered undue neglect. The response to white intrusion is the most important theme running through these studies. 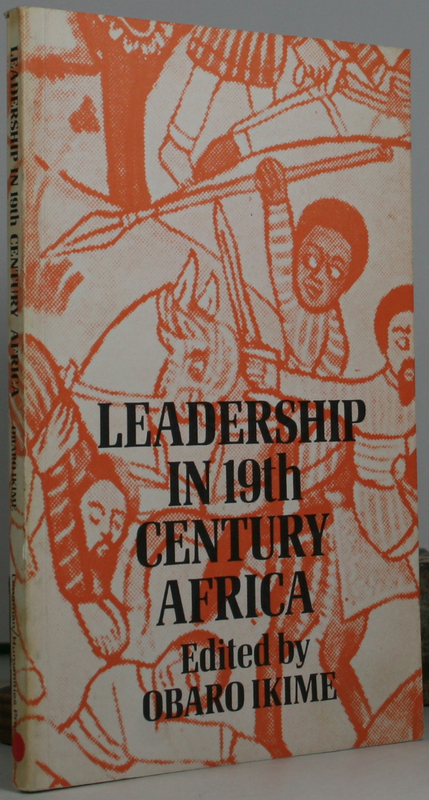 Originally published in 1932, this work now reprinted in facsimili, studies the impact of white civilisation upon African history and the African tribes of South Central Africa. 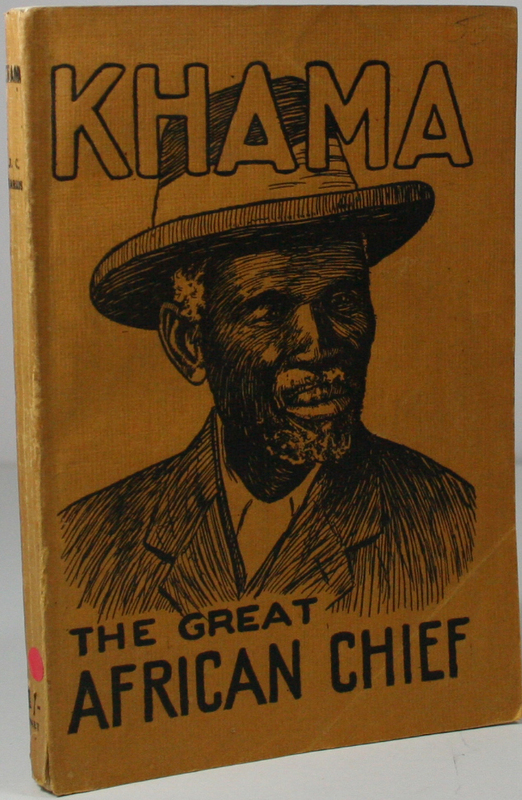 In particular it examines Bechuanaland, Rhodesia, and Barotseland, and the specific characters of the respective reigning chiefs: Chief Khama, Chief Mzilikazi, Chief Lobengula, and Chief Lewanika. Leadership may come from a recognised Royal House which for centuries has provided the rulers of a people, or less frequently it may come from outstanding commoners. Most of these leaders came to power in times of crisis and through violent opposition to the aristocratic establishment. This book sets out to establish an understanding of many of those rulers, and the influence of their Kingship. 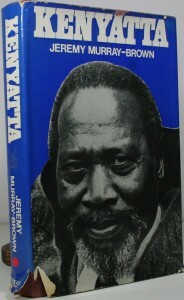 Kenyatta’s life is the story of the East African struggle for freedom. Few men have aroused such strong and conflicting emotions in others, and witnessed such dynamic twists of personal fortune. Described by a British governor as “the leader to darkness and death”, but to the African Kenyans, he became known as “Mzee”which means in Swahili, “wise old man”. Yet his past has always been shrouded in mystery. This book sets out to open up the past events, so that his past may become better known. Kwame Nkrumah became the first Prime Minister of the Gold Coast in 1951, and led it to independence as Ghana in 1957, becoming the new country’s first Prime Minister. 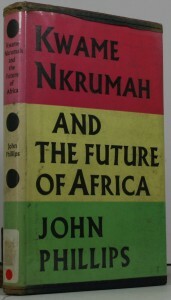 After Ghana became a republic in 1960, Nkrumah became President. An influential 20th-century advocate of Pan-Africanism, he was a founding member of the Organisation of African Unity and was the winner of the Lenin Peace Prize in 1963. This book was written by Professor Richard Phillips, who was born in South Africa and lived in various countries all over Africa. Finally he accepted an appointment as Professor of Agriculture at the University of Ghana and it was here that he became convinced of Dr. Nkruma’s enormous contribution to resolving Africa’s problems. 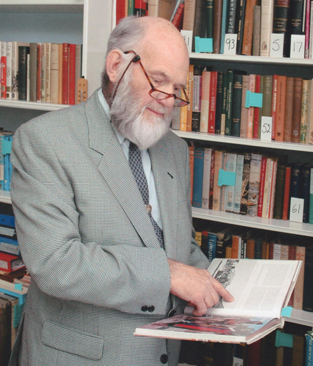 Professor Phillips wrote “Kwame Nkrumah” having experienced the many problems across Africa, with a view to spreading Nkrumah’s vision and understanding, so that it might help other African countries find a way out of their problems. 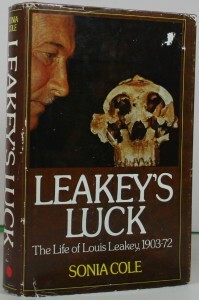 Louis Leakey is arguably the world’s greatest anthropologist–and certainly the most controversial. His most famous find, ‘Zinjanthropus’ or ‘Nutcracker man’ at Olduvai Gorge, Tanzania, was the only one of many discoveries that revolutionized theories of how man evolved. (Punch commented at the time: ‘When the first men were fashioned in the Good Lords forge, He sent them, it seems, to Olduvai Gorge) Leakey’s obsession was to prove that man’s origins were in Africa, and in this he succeeded. Professor Monica Wilson has edited and annotated the autobiography of one of the great figures in African history, that remarkable South African, Z.K. Mathews or ‘Z. 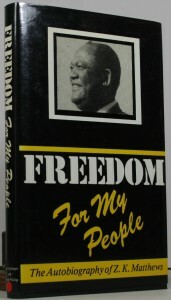 K.’as he was always referred to, who played a great part in furthering the cause of the oppressed peoples not only of his own country but of the whole African continent.When he died in America in 1968 he was a Botswana Ambassador and a permanent Representative at the United Nations. “Dr. Livingstone, I presume?” is one of the most famous greetings ever uttered, and certainly one of the most ridiculed. It became, and has remained a stock Music Hall joke ever since, and has earned Stanley a far wider fame than the occasion which prompted it. 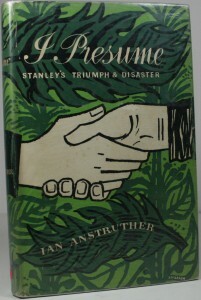 How did this affect Stanley? In his biography, the author, drawing on papers which have not before been consulted or published, builds up for us, a picture of a rather lonely, humourless man, ever conscious of his humble origins, but full of burning ambition to succeed. 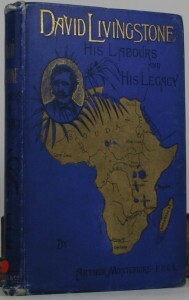 There are many books written about the life and times of David Livingstone, which makes it difficult to come up with anything new. However set out in 12 chapters, the author has endeavoured to describe a great life of what this one man achieved in more than 30 years and the nearly thirty thousand miles, he covered. An interesting book about an amazing man. 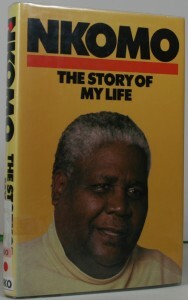 Joshua Nkomo, often called the Father of Zimbabwe, was probably one of the most eloquent spokesman for African freedom. 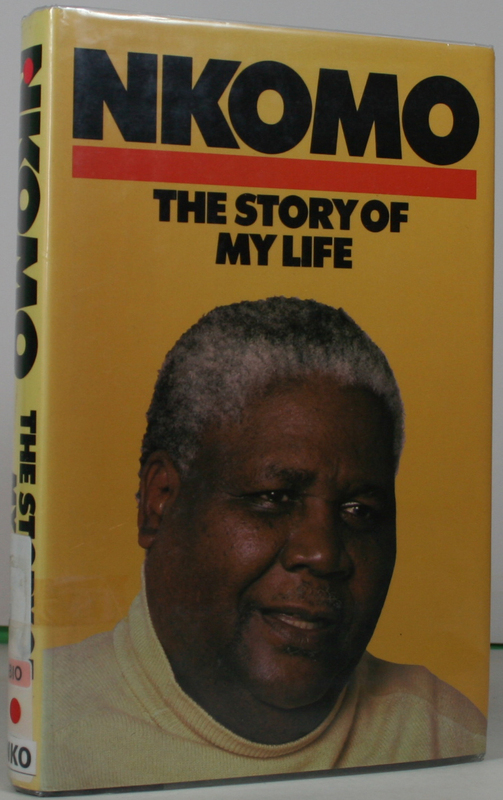 His life story tells how the son of a teacher from a remote village, in what used to be Southern Rhodesia, fought for thirty to liberate his country, and to the end fought for human rights. It is a powerful, challenging and compelling story from one Africa’s most significant voices. 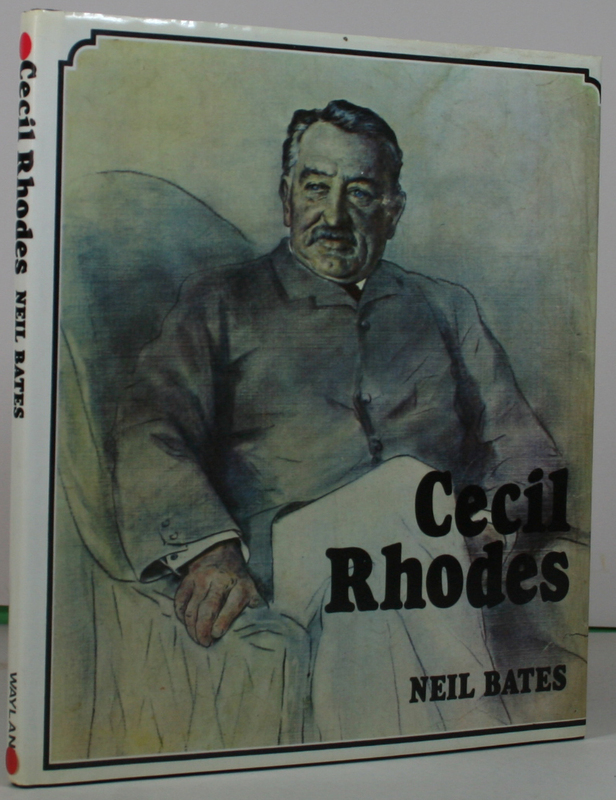 Cecil Rhodes was certainly someone who made his mark on African history. Just over a hundred years ago, to the European, central Africa was a land unexplored, shrouded in mystery, inspiring tales of strange peoples and vast unexploited wealth. 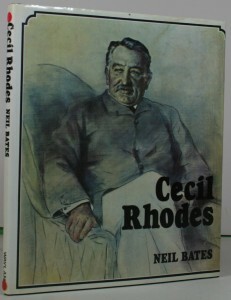 This was the world that Cecil Rhodes, coming from the sheltered background of an English country vicarage, was to enter. Tempted by tales of great fortunes to be made from the diamond mines at Kimberly, Cecil Rhodes set off in 1884 on a career that was to put his name, literally, on the world map. This is the story. Few accounts of Zulu history are records of events as seen by Zulu people. 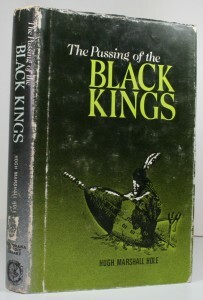 This unusual book presents three statements made by Cetshwayo kaMpandi, the last king of the independent Zulu state, when he was in exile after the Anglo-Zulu war of 1879. 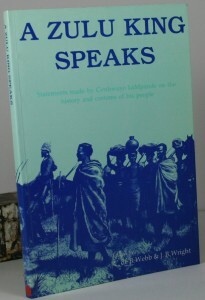 In these royal comments, readers will find a mine of inside information on the history and customs of his people. 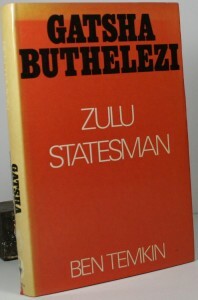 The story of Chief Mangosuthu Gatsha Buthelezi is not just a biography.It is first the life story of a leading South African and world figure.Then it is the story of the struggle of the black man to achieve equality in a world organized and controlled by whites. Here, also, is the sensitive unveiling of the growth of a young man, immersed in politics from his childhood, to political maturity. On one level, it is the history of every black man in South Africa, of the indignities he suffers, of harassment under the pass laws, summary arrest, discrimination and patronization. 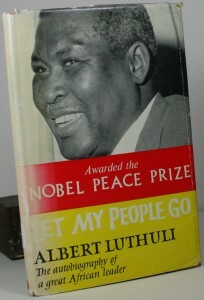 Albert Luthuli, the author of this autobiography, is one of the most important figures in South African history. Grandson of a Zulu chief, he became a successful schoolmaster, a local chief, and in 1952 President of the African National congress. He was wholly against violence and in favour of a multi-racial society based on justice and equality. The immense restraint shown by this man, was eventually recognised and he was awarded the Nobel Peace Prize. 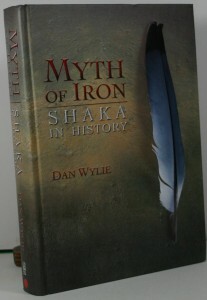 Over the decades we have heard a great deal about Shaka, the most famous of Zulu leaders. It may come as a surprise, therefore, that we do not know when he was born, nor what he looked like, nor precisely when or why he was assassinated. In Shaka’s case even these most basic facts of any person’s biography remain locked in security. Meanwhile the public image, somtimes monstrous, sometimes heroic, juggernauts on-truly a ‘myth of iron’ that is so intriguing, so dramatic, so archetypal, and sometimes so politically useful, that few have subjected it to proper scrutiny. This publication goes as far as possible in the search for the truth. On Pietermaritzburg station in 1893, a young Indian lawyer, newly arrived in South Africa, was ejected from a train to Pretoria for insisting on his right to travel first-class. It was to the cold night hours spent in the waiting-room that Gandhi himself traced the genesis of his great resolve to fight injustice by non violent means. Crucial as this episode was, it was but one of the manifold influences which shaped the Gandhi-to-be during his sojourn in South Africa. 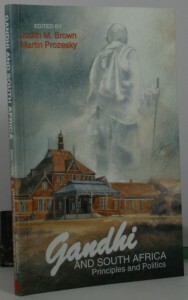 The Mahatma’s moral vision, of a way to resolve conflict and right injustice without resorting to violence. If Moshoeshoe was the land, Lerotholi was the blood and flesh, the symbol and inspiration of unity, continuity and nationhood. There never was a king who fought so many wars for his people. 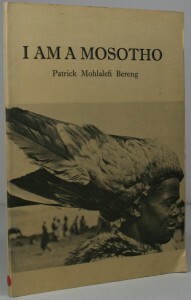 This little book describes the life and times of Lerotholi, the first born son of Letsie, son of Moshoeshoe, the founder of the Basuto nation. His philosophy and his beliefs for the future of the Basuto Nation.